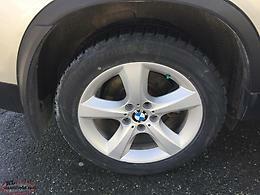 1 brand new BMW rear tire and rim to fit 2011-2018 BMW 550, 535 or 525. 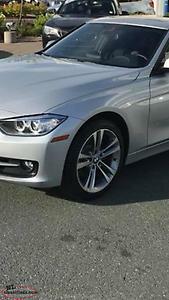 Tire size 245/40/19. Never ever mounted on vehicle. Includes both for $200. 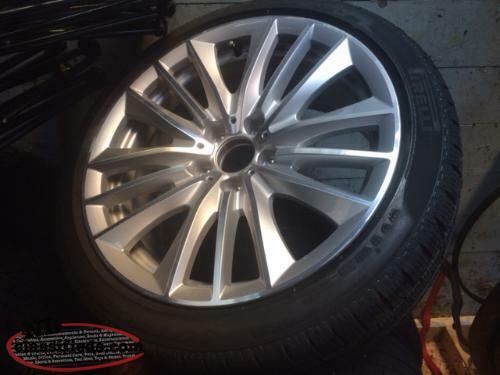 Hi, I'm interested in the 'BMW winter rims with 2 new tires' posted on NL Classifieds! Please contact me if still available.